It is rare these days for Arch to fall asleep other than at bedtimes. 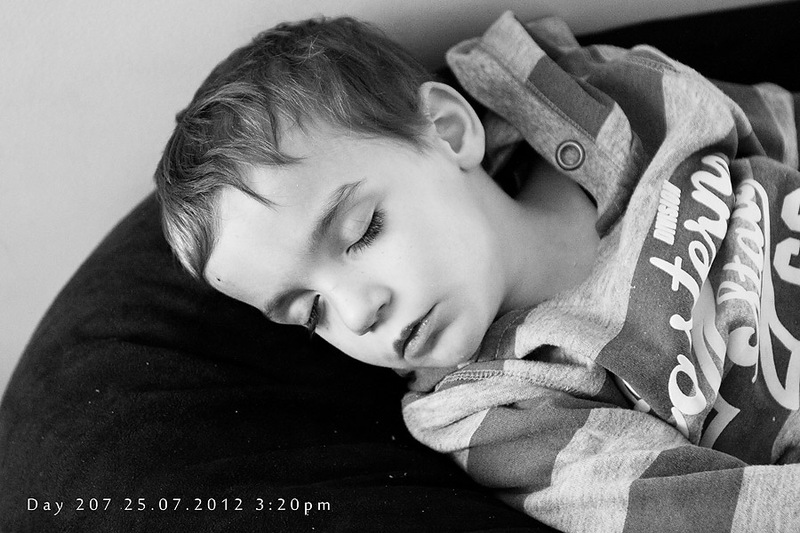 He drifted off on the beanbag, with le snack in hand and crumbs on his lips. Preschool must have taken it out of him today.